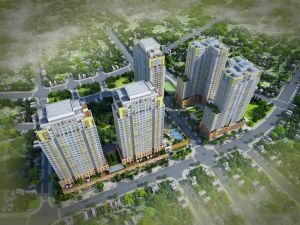 Owning one house or apartment in Thao Dien is always a dream of many people living in Ho Chi Minh City. One persuasive reason for that is high price of apartment or house and tent to rise higher, economic difficulties. 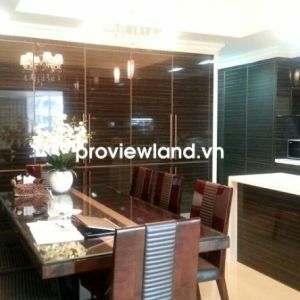 According to recent real estate market survey, the price of land and villas ranging from 7 VND billions per land area, apartments 4 VND billions per unit. 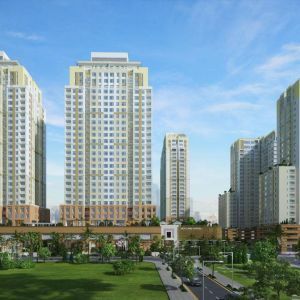 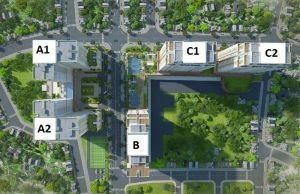 Foreseeing this demand, Novaland planned to build TROPIC GARDEN apartment to be a good choice for people wanting to have a peaceful place besides Saigon River. 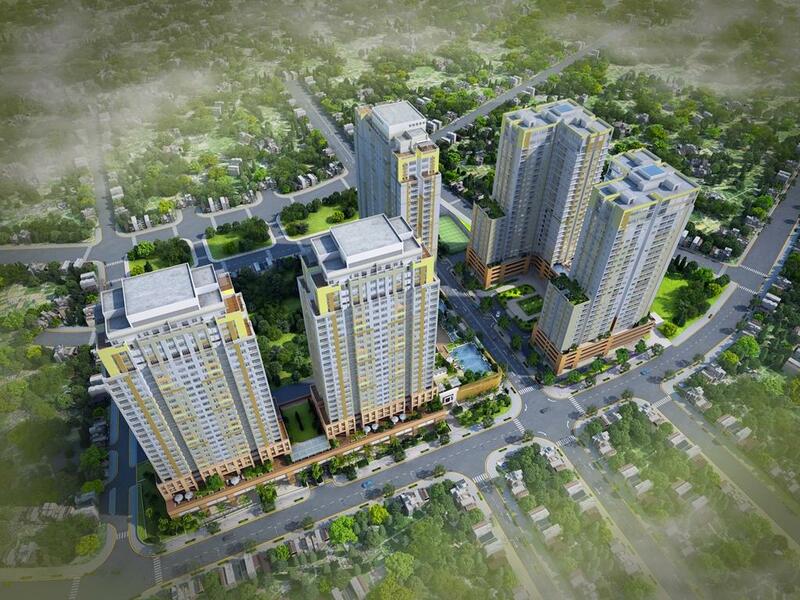 Tropic Garden Apartment is located on Nguyen Van Huong Street and Street No.66, Thao Dien Ward, District 2. For having cover by Saigon, Thao Dien area, especial Tropic Garden has a very good climate (water and wind as Chinese tradition). 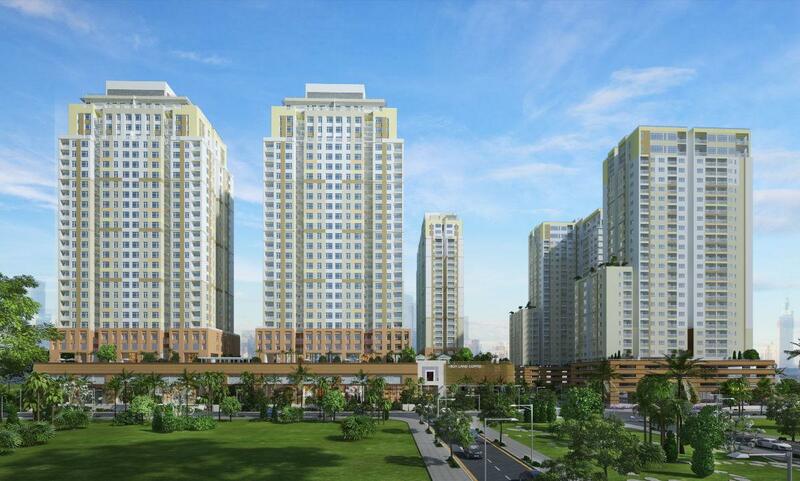 You will have very special feeling when standing at Tropic Garden Apartment Building to see overall poetic green space with many luxury villas and gardens surrounded by long brown Saigon River. 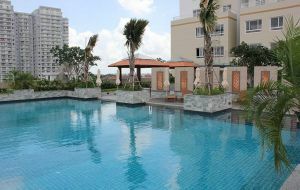 Tropic Garden name can say a little bit about that feeling. Beautiful architectural design of Tropic Garden Apartment in Thao Dien wear a Western trait of both classical and modern. 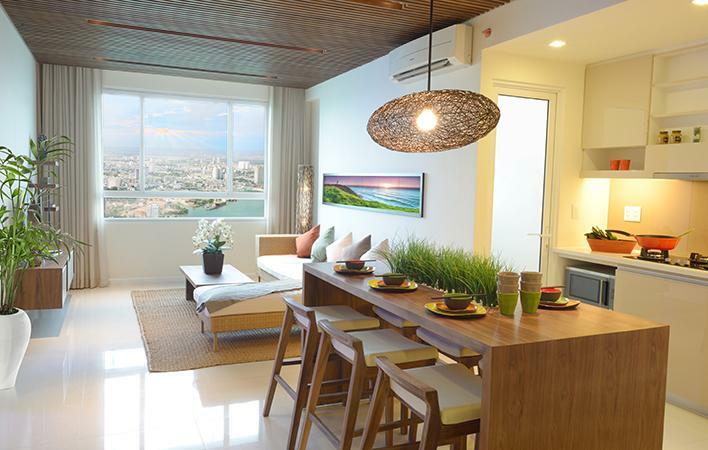 Moreover, Tropic Garden Apartment owns a large tropical garden surrounds the building. 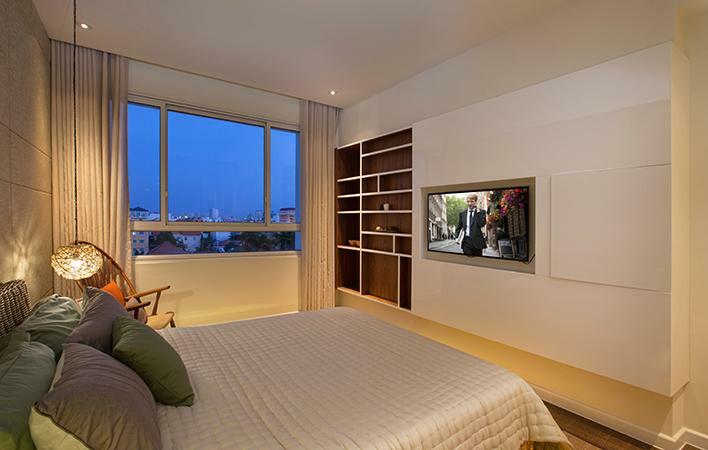 It is a quiet, green, fresh air space of all of residents especial for the old and the young. 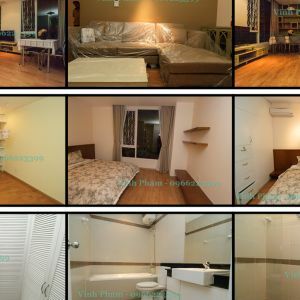 In Thao Dien area, Tropic Garden Apartment with European design and healthy environment is suitable for many residents and rental especially foreigners. 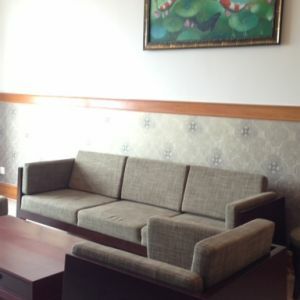 Serviced apartment for rent in Dist 1 has 1 bedroom in the center.